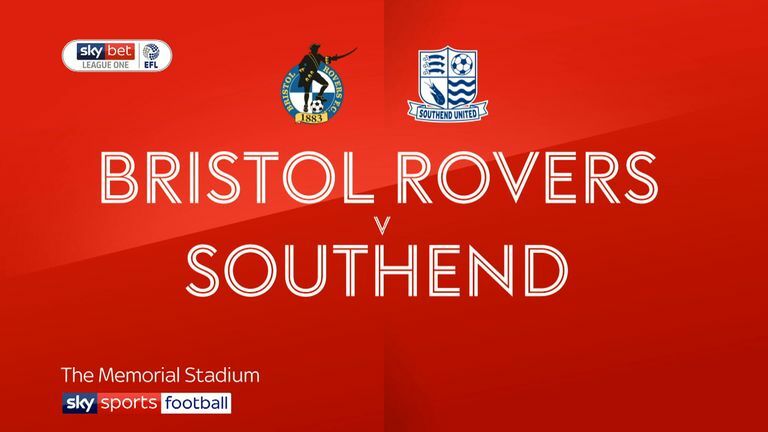 Tom Hopper's goal five minutes before half-time was enough for Southend to clinch a 1-0 victory at Bristol Rovers. 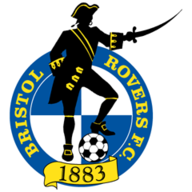 The visitors went ahead when Rovers failed to deal with Michael Kightly's near-post cross from the left and the ball broke across goal for Hopper to shoot powerfully past goalkeeper Adam Smith. It proved to be the only goal in a scrappy encounter that ended with the home side booed off by their own fans following a third defeat in as many League One home games this season. Rovers could have taken a ninth-minute lead when a fine move involving Ollie Clarke and Liam Sercombe ended with Tom Nichols striking the crossbar with a shot from inside the box. But influential midfielder Sercombe was forced off by a hamstring injury after 18 minutes and his side struggled to put two passes together throughout a rock-bottom display. 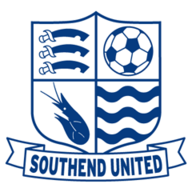 Southend might have increased their lead late on when Hopper bundled the ball over the crossbar from a Stephen McLaughlin cross.